The Sentinel Dual UPS is available in various models and uses double conversion on-line technology (VFI) with several other operating mode options. In on-line mode the load is powered continuously by the inverter to remove sags, surges and brownouts, through EMI filters to suppress transients, spikes and electrical noise. Even on bypass the load is routed through the filters so that the load is not connected to raw mains. 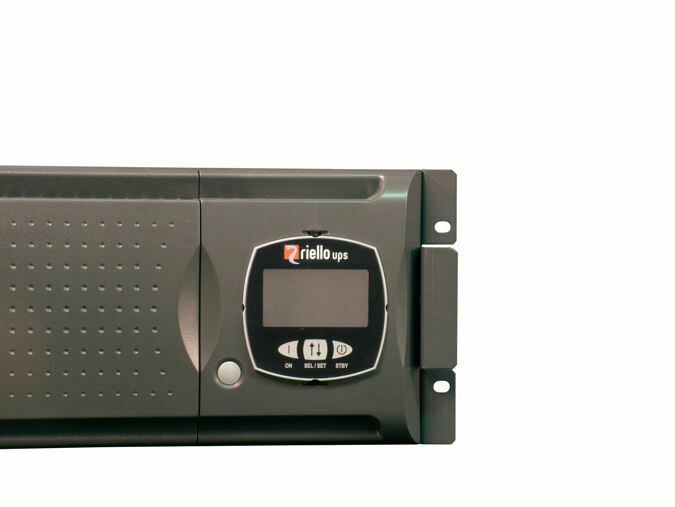 When the mains fails, the inverter which is constantly powering the load simply draws power from the internal battery to provide complete protection. 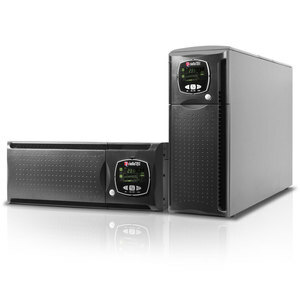 As the inverter is rated for continuous operation this type of uninterruptible power supply can be used to support large loads for long runtimes up to and over 7 hours or more in duration. This can be achieved using battery extension packs that connect in series to the rear panel connector on the UPS and/or a generator. When battery extension packs are used these may have their own mains powered chargers to maintain a reasonable recharge time of the complete battery set. For larger loads consider the Power Dialog Plus. Advanced, multi-platform communication for all operating systems and network environments: PowerShield UPS monitoring and control software included, with SNMP agent, for all major operating systems. low noise level (<40dBA) thanks to the digitally PWM controlled ventilation system which is load and temperature dependent, and the use of an inverter with a high switching frequency ( approx 20kHZ, above the audible range). Sentinel Dual is suitable for installation in any populated environment. 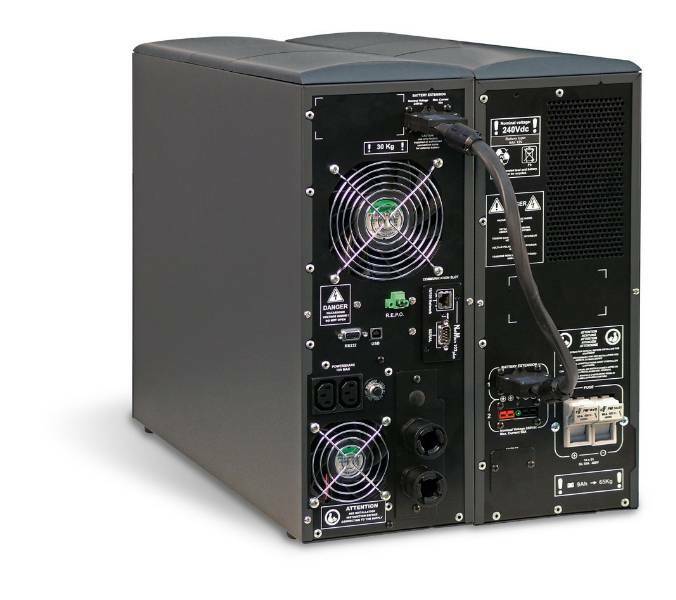 An Uninterruptible Power Supply using on-line technology to provide power protection from: Sags , Surges , Transients and Spikes , Electrical noise , Brownout , Black outs and long duration mains failure , with options including: extended battery runtime autonomy, remote monitoring and shutdown software including SNMP.